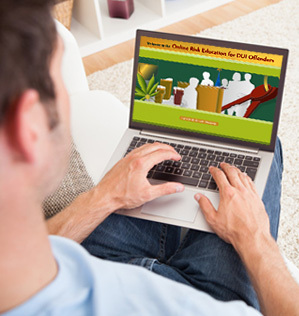 Intervention Instruction’s DUI Class Online meets the requirements of state-mandated risk education AND the needs of clients. Rigorously developed to meet content and security requirements of the State of Illinois. Uses course material on CD-ROM that fully integrates with the sophisticated, yet easy-to-use, interactive online program. 128-bit encryption protects the registration and education process. Confidentiality is maintained at every level (electronic and administrative) to preserve privacy. Based on more than 30 years of successful risk education from Intervention Instruction, the program is proven effective in meeting all requirements and reducing recidivism. To complete your risk education requirement through DUI Class Online, you must have a valid credit card AND the appropriate evaluation documents. Depending on where you received your DUI arrest, you will need to provide different information. 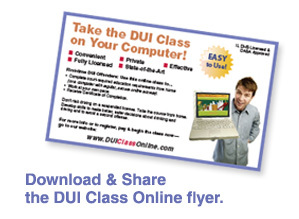 If your DUI case was tried in Illinois, YOU MUST FAX your Alcohol and Drug Evaluation Report (or scan and email it as a single PDF document) — plus a cover sheet with your name and email address — to enroll in Intervention Instruction’s DUI Class Online. Fax to 773-404-9750 or click here to email. 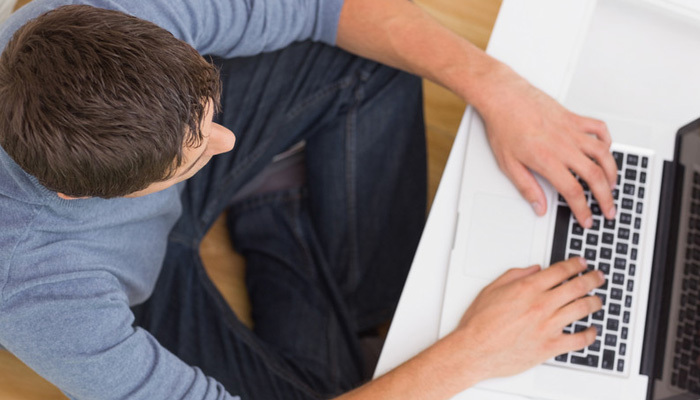 Out-of-state clients who wish to complete their course requirement with DUI Class Online may do so, providing the authorities in the state in which the DUI occurred approve. If you are registering for a DUI you received outside of Illinois, you must supply verification that you have confirmed with your individual court monitor that DUI Class Online will satisfy the requirements of that state’s court order. Fax (or scan and email as a single PDF document) confirmation information — plus a cover sheet with your name and email address — to 773-404-9750 or click here to email. In Illinois’ Circuit Court of Cook County, the Central States Institute of Addiction (CSIA) is responsible for evaluating anyone apprehended for driving under the influence (DUI) in Cook County. CSIA provides intervention services through an Offender Assessment process. Staff consider the offender’s oral self-reports, scores from written questionnaires, and outside data, including BAC (blood alcohol concentration) levels, officer’s sworn reports and Secretary of State driving records in order to assess the offender’s risk of repeating the offense. Clients assessed by CSIA are then classified according to their risk level of repeating the DUI offense: minimal risk, moderate risk, or significant risk. CSIA staff prepares the Alcohol and Drug Evaluation Report. CSIA also provides monitoring and tracking services for all defendants sentenced as minimal or moderate risk and who have been sentenced to either supervision or conditional discharge. View a sample Illinois Alcohol and Drug Evaluation Report. Anyone who receives a DUI in Illinois will receive an Alcohol and Drug Evaluation Report.